…and it turns out we were WELL wrong! 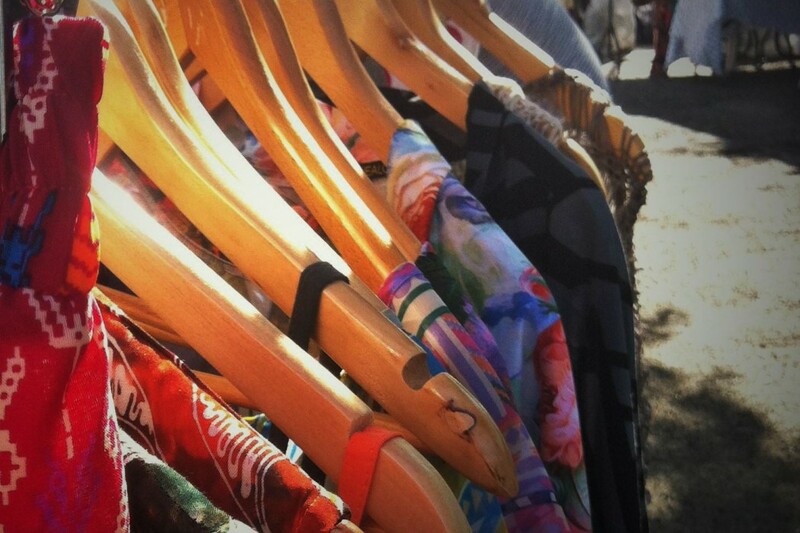 So far, our fashion and flea markets have been a runaway success, with some absolutely amazing sellers and crowds and crowds of discerning customers – of course, it doesn’t hurt that we have blessed with some very good weather for the fashion and vintage markets so far but, hey, we ain’t complaining! We’re pleased to say that many of the excellent traders from last few months are back this month AND we have a bunch of new traders joining the Levolution – with some awesome, fashion-forward goods up for grabs. Don’t forget that, as with every Levy market, we’ll have our awe inspiring selection of artisan food and drink sellers and street food merchants to keep your energy levels up, the fantastic POD bar and we have Neil’s famous Buttery café, offering the most stylish of teatime treats – check out the foodie listings here and all our fashion and flea sellers below! Brocante Interiors: Vintage objets de maison, with a strong French theme and quirky one off items ie. Metal trunks, restored wooden vintage boxes and enamel kitchenware and some one-off upcycled goods. Cabin Creative: Stylish vintage books, magazines, comics and zines, old and new, hand-printed greetings cards and other paper-based products. Greater Manchester Youth Network: Stunning handmade jewellery and soaps from local young people. Inia Design: Ceramic tiles, knitted chain cuffs and necklaces, wire wrapped rings, hand sewn Soutache pendants and earrings. Lime Street Trading: A fantastic range of vintage furniture and effects – from full dining sets and filing cabinets to little mantelpiece ornaments – the full range of salvage, mid-century and more. Little Sparrow: Clothes, jewellery, shoes, bags, hats, bric a brac and little revamped furniture pieces and shabby chic from the 60s, 70s, 80s and early 90s. Luna Vintage: Clothes from the 20s to the 90s, as well as books, records, bric a brac and accessories. Stephen Poupard: Second hand books, puppets, clothes, curiosities and more.